We are the leading consortium of university-based research centers researching Latino issues. In the last three years, we have initiated key programs to build the research capacity of our Centers, funded new nine research working groups, and launched a national Latino studies humanities dissertation completion program funded by the Andrew Mellon Foundation. We have held two conferences including Siglo XXI at the University of Notre Dame in April 2015 and the Latino Art Now! in April 2016 in Chicago along with almost seventy programs and exhibits initiated under the rubric of the Spring of Latino Art. A virtual Art/chive of Chicago Latino Art will be available to researchers in the fall and an interactive virtual gallery will be placed in our partner the Smithsonian Latino Center website. This year, in addition to the initiatives undertaken thus far, we will be launching a new project to develop a national Latino research agenda. 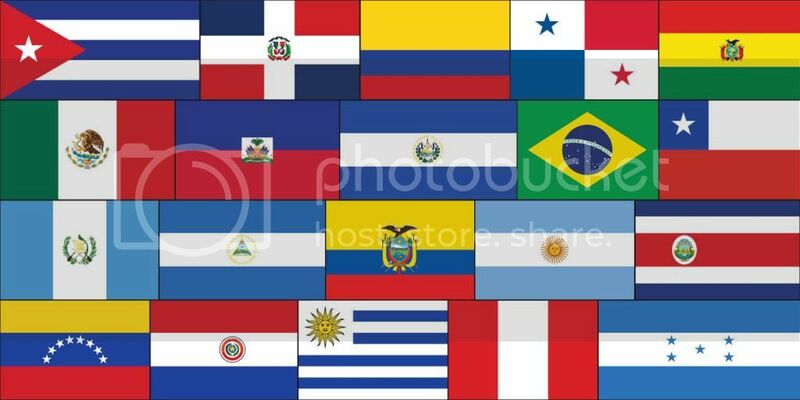 Today, the national Latino population numbers more than 55 million and represents one of the most dynamic and diverse racial/ethnic groups in the United States. One in every eight Americans is Latino, by 2035 Latinos could account for one of every five residents, by 2055 one in four, and one in three by 2100 (Saenz 2014). Thus, how we think and consequently act upon issues facing Latinos will affect the foundation of US society and its place in the hemisphere. Latinos stand at the crossroad of two important components of American identity: pluralism and hemispheric relations. However there has been a backlash that puts to test not only America’s long-standing narrative that this is a country of immigrants, but perhaps most importantly to its long and hard fought commitment to pluralism. Unlike many nations around the world that insist on ethnocracies, the United States values the idea that political membership should not be conditioned on one’s background. This backlash has also eroded a sense of hemispheric integration and identity. What could be fruitful economic and social exchanges have been reduced to issues of drug trafficking and immigration enforcement. An inclusive and comprehensive hemispheric perspective is needed to promote the wellbeing of Latinos that will have positively results on US society in general. In order to create a comprehensive agenda that will promote the success of Latinos, research is needed. Despite the proliferation of Latino studies, only a little over 1% of all the PhD’s granted from 2011-2015 had Latinos as a subject. Funding levels for research on Latinos is extremely low. A 2012 report by the Foundation Center and Hispanics in Philanthropy found that foundation giving to organizations that benefitted Latinos actually dropped from 1.2% in 1999 to .90 % in 2009, this included research about Latinos. A recent report states that the numbers have remained relatively the same. Public institutions have also lagged far behind in terms of focusing research dollars on Latino issues. Public universities, where almost all our centers are situated, are increasingly facing budgetary constraints. The research which is supported is often guided by outdated paradigms that view the world through the lens of the nation-state and situate Latino within inappropriate frameworks that either emphasize exclusively the immigrant or racialized experiences. While these paradigms can certainly help contextualize research questions on Latinos, they are inadequate. There is a link between ideas, policies and programs. Contemporary debates and consequent policies have emerged about who properly belongs to the citizenry, what kinds of communities are desirable, who is entitled to jobs and benefits, how to address cultural and linguistic diversity in public schools, and the nature of hybrid cultural productions, among others. These are particularly contentious in part, because they are anchored in inadequate conceptual frameworks that do not get to the heart of the matter in this global reality. To address this, IUPLR is launching a project to develop a national research agenda that is informed by multiple disciplines and regions. Siglo XXI, IUPLR’s national conference that will be held in San Antonio with our member the Mexico Center at UTSA will bring together scholars and practitioners to develop this agenda. We will address the questions of where we have been, where we need to go, and what research questions and projects will get us there. We invite scholars and practitioners to engage in this process which will result in a report, Mapping a National Latino Research Agenda. Our goal is to contribute to rethinking the prevailing paradigms which consequently affect society’s understanding and appreciation of Latinos.